We make it easy to Buy or Rent and Call It Home! Map Based Search for Buying or Renting - Simply Enter Your City or Zip Code. You can even narrow down your search using the “Draw Your Search” tool! Improve your search further using Filters to narrow the search criteria by price, beds, baths, pets and keep or delete choices with the thumbs up/down icons. 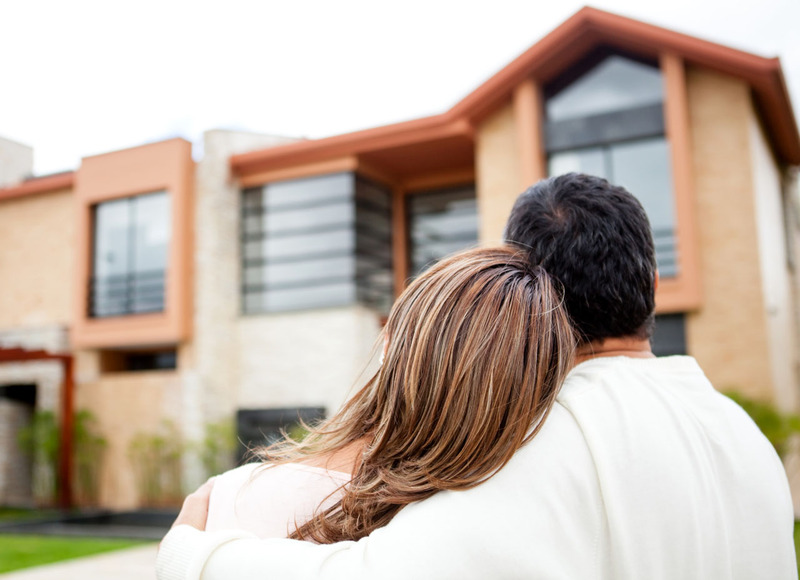 Whether you are selling a home in Salt Lake City, or anywhere in Utah, Call It Home connects you with an expert who knows your neighborhood and has a great track record for selling properties like yours. Browse thousands of real-time listings in Utah for rental or sales through our website — filter by the attributes that matter most to you. 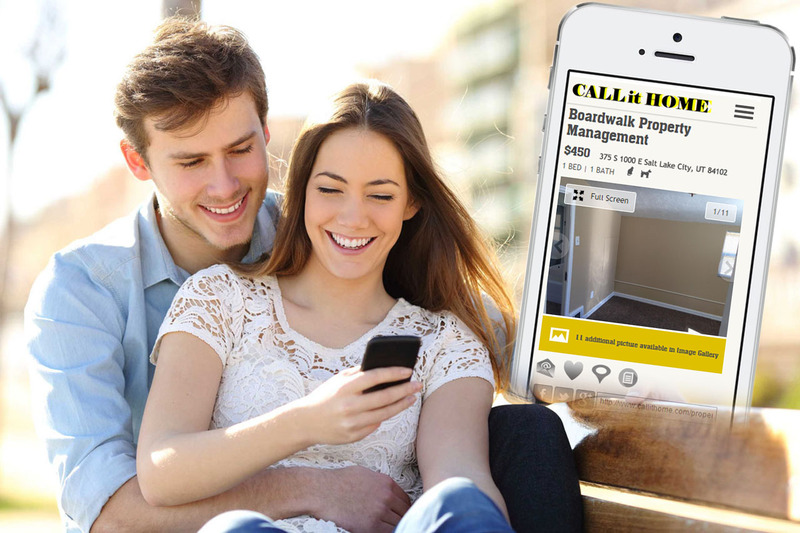 Call It Home Makes it Easy to Review the Most Accurate Utah Listings - Updated Daily! Accurate Utah listings are upated every day. 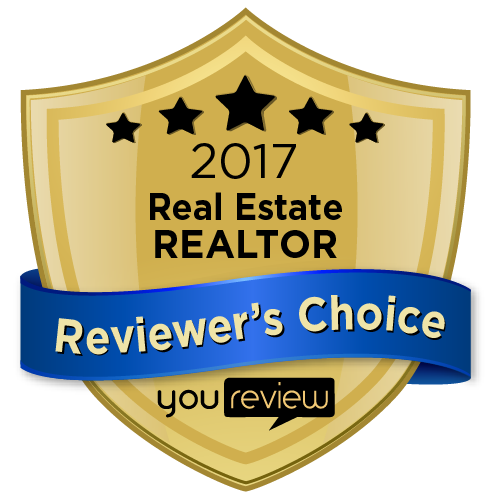 Your Salt Lake City and Utah professional real estate agent helps you utilize this resource to find the perfect place to Call It Home. Our state of the art system is designed to help track all the key aspects of your search including favorites, schedule viewings, locations visited and your own notes. 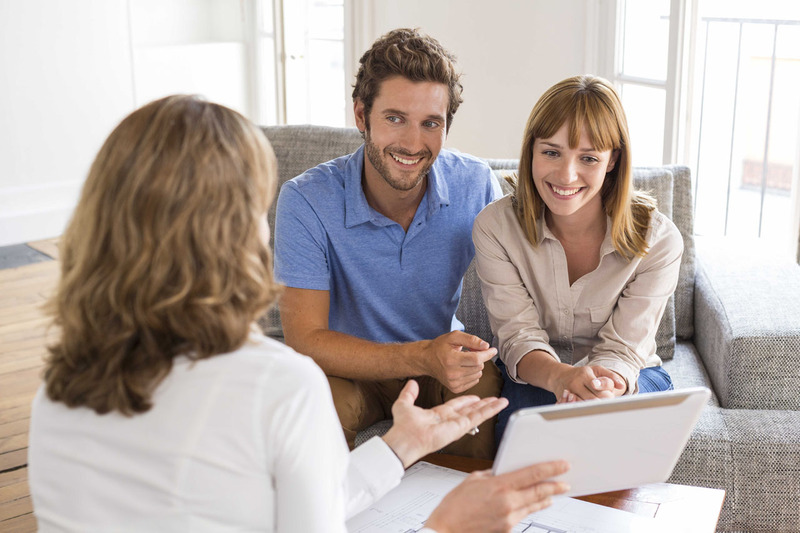 Call It Home Utah Agents forge a relationship with you grounded in trust, transparency, and seamless information-sharing. 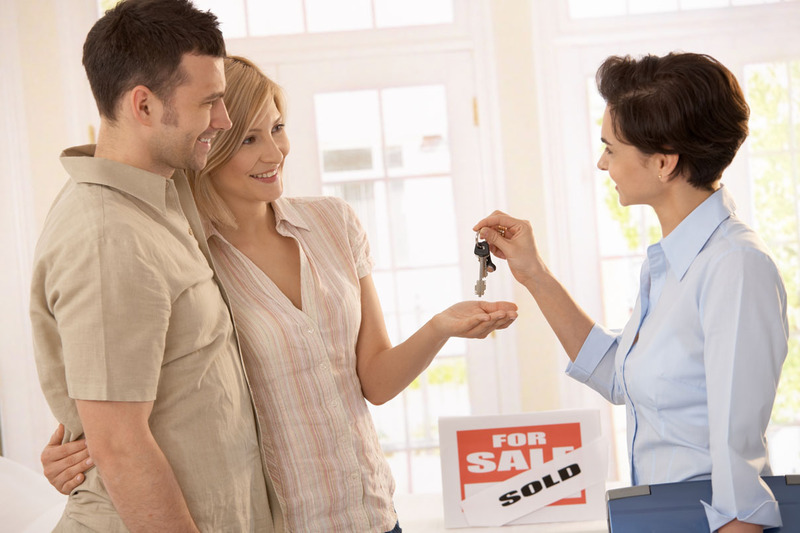 Whether Buying, Renting or Selling - your agent has you covered!